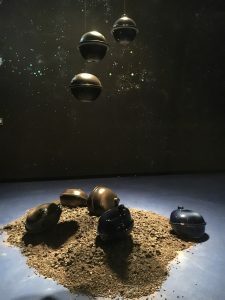 Please join us for the opening reception on Found Gestures: A Collaborative Project by Sally Morfill and Susie Giles. Light snacks and drinks will be provided. The reception will take place on the second floor of the Hyde Park Art Center. 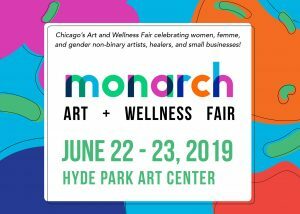 Hey It's May...a Celebration of Americans Older Adults Month - May 20, 2019 - a free event with activities from 10 a.m. - 4 p.m.
Monarch Art and Wellness presents its first annual fair celebrating women, femme and gender non-binary artists, healers, and small businesses in Chicago. 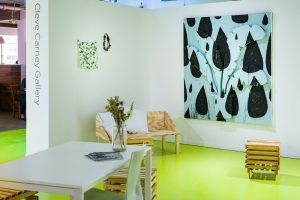 Taking place at Hyde Park Art Center on the weekend of June 22nd and 23rd, the fair presents over 30 local vendors and offers a dynamic roster of public programs on physical, mental, spiritual and sexual wellness throughout the city. Monarch functions as a collaborative project, bridging the gaps between art and wellness.